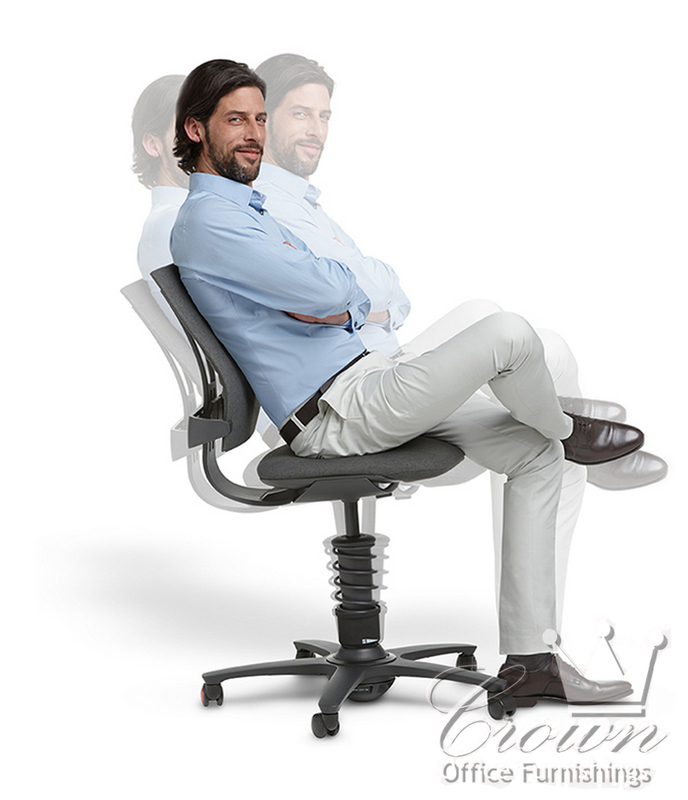 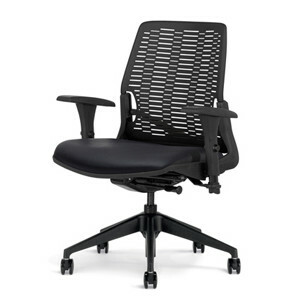 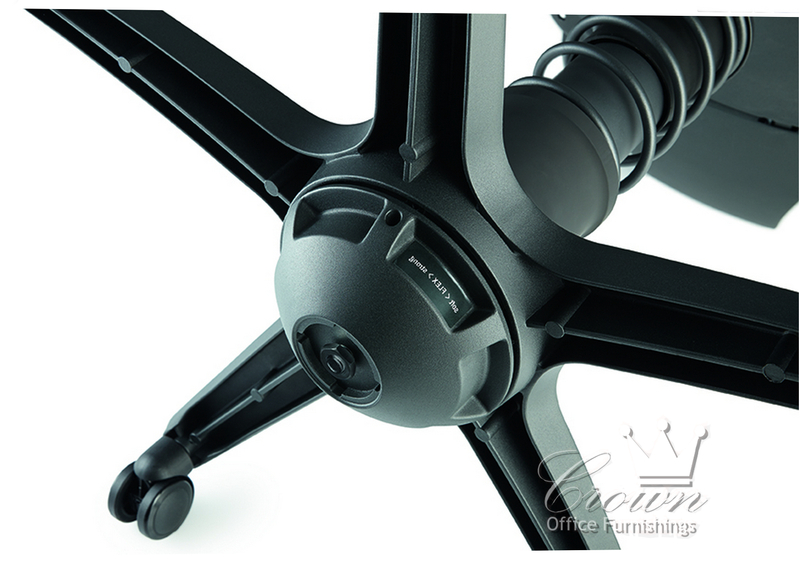 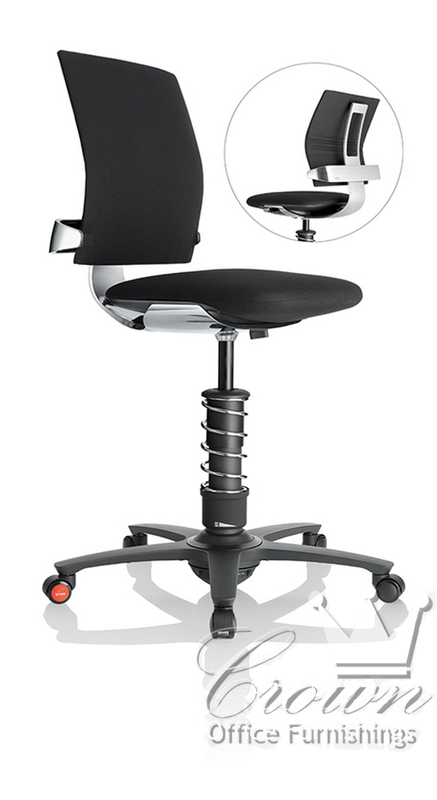 The 3Dee Active Office Chair is an engineering masterpiece. 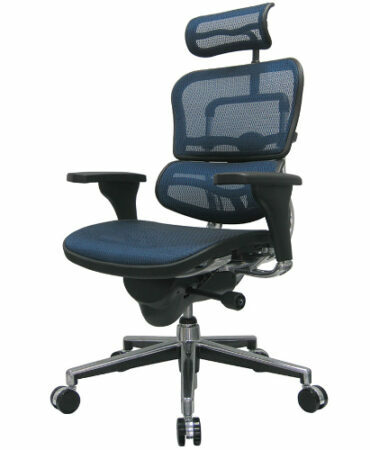 This chair encourages a healthy lifestyle while being productive at work. 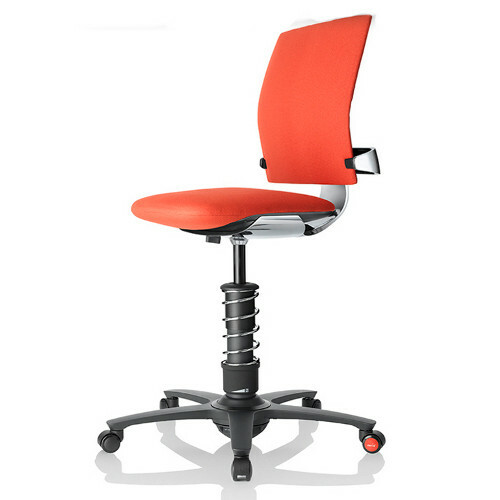 Built with the input of health experts, chiropractors and doctors, the 3Dee chair is designed to support and encourage movement to the side, forward, backward and even vertical swinging. 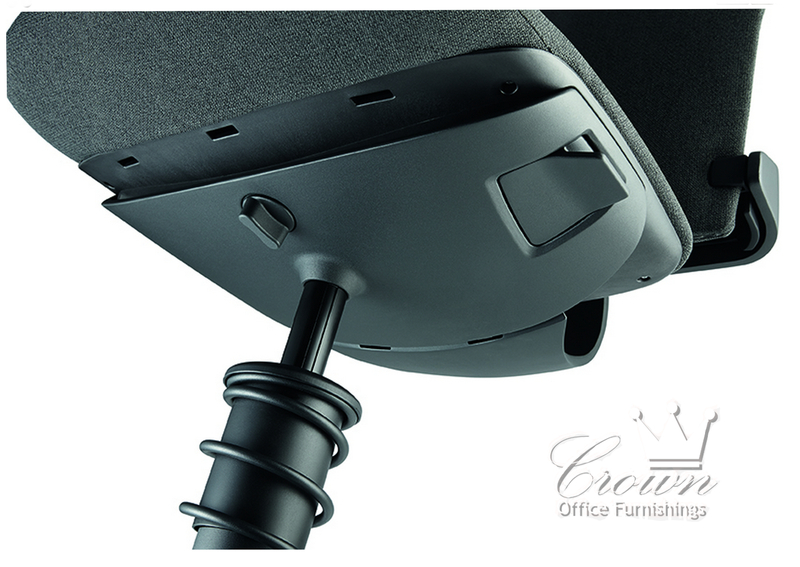 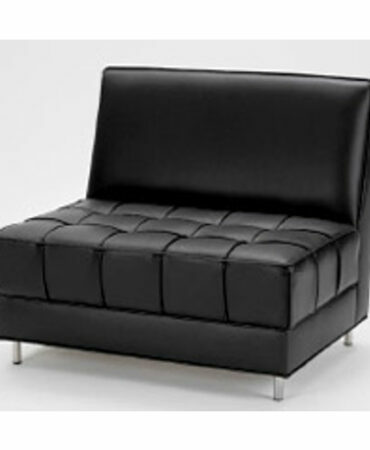 This movement engages the user while maintaining healthy and ergonomic body position.